It would be hard to find anyone who would tell you that the current market is making any sense. There are so many contradictory things going on simultaneously — oil trades below $50 a barrel but we’re in an expanding economy that is seeing slowing housing starts. Go figure. It’s hard to make sense of it all. But that’s when value stocks make the most sense. Value stocks, for those of you new to InvestorPlace, are stocks with solid fundamentals. That includes low price-earnings (P/E) ratios, solid dividend yields and low price-book (P/B) ratios, as compared to peers. They’re not souped-up growth stocks, but they’re not low-growth income stocks. They straddle the middle. 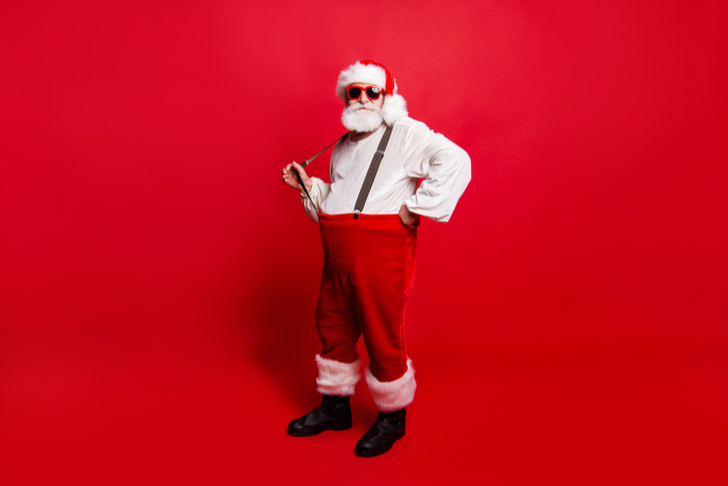 The 10 value stocks to buy for December are a great example of good companies that will reward you with both income and growth, regardless of the market’s short-term gyrations. They all rate A or B in fundamentals in my Portfolio Grader. Wendy’s Co (NYSE:WEN) isn’t likely to be the first stock you think of for when you think of a value stock. Value meal? Sure — but not a value stock! It’s not as flashy as its competitors, but it remains a solid competitor in the fast food industry. And it has always been very pragmatic. It served square hamburgers because they were freshly made in the store. And WEN continues to stick with this kind of homespun fast food philosophy. The company has been similarly pragmatic. One story was, instead of spending huge money on market research to find new locations, it just watched where McDonald’s opened and then opened near them. Up 22% in the past 12 months, and delivering a 1.88% dividend, WEN is a solid value stock. There’s also talk that Yum! Brands Inc (NYSE:YUM) may be looking to buy it. * Navellier’s Quantitative Grade is the most powerful variable in Navellier’s stock grading formula, indicating the current level of buying pressure. 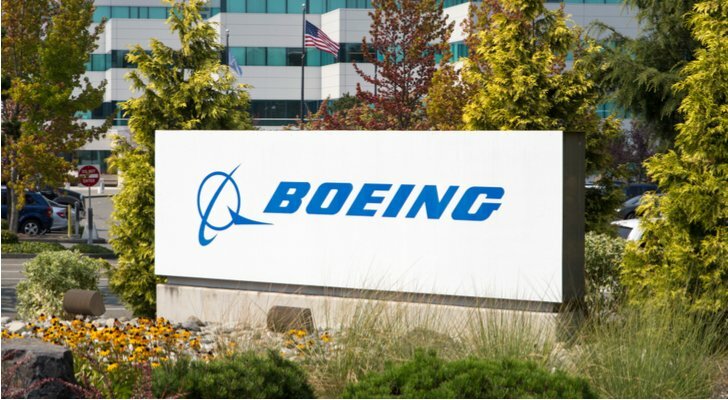 It remains one of the largest aerospace and defense companies in the world. But today, a lion’s share of its business comes from its commercial aircraft. That sector is on a long-term growth trend as Asia’s middle class continues to grow and begins to use air travel more. Even through the recent market turmoil, BA is up 26% in the past year and delivers a reliable 2% dividend. You can’t beat that. 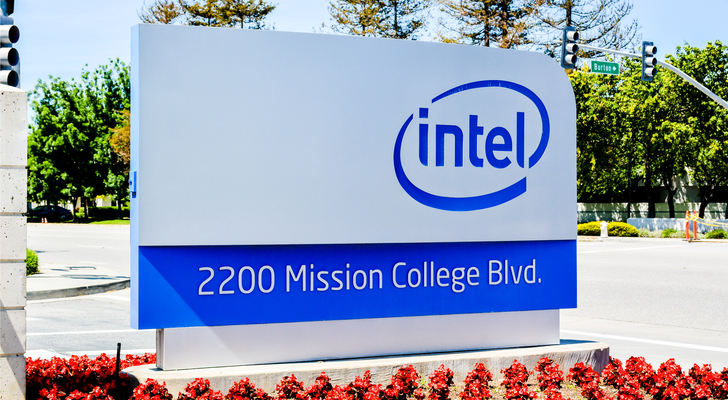 Intel Corporation (NASDAQ:INTC) is the largest chipmaker in the world. And as we have seen recently, that can be a very sharp double-edged sword. On one side, there is the fact that the world is digitizing. Refrigerators that manage home lighting or virtual reality game systems are no longer fantasy products, but reality. And Intel powers much of this digital megatrend. But there’s also the issue that the U.S. is embroiled in a trade war with China, which hurts tech demand and equipment pricing. Chipmaking is a commoditized business with razor-thin margins, and pricing premiums hurt (the more you make, the more it hurts). It’s why INTC stock is up a tick above 6% for the past year. But Intel has been through a lot more than this rough patch and not only endured but thrived. Its rock-solid 2.52% dividend also helps pay for your patience. 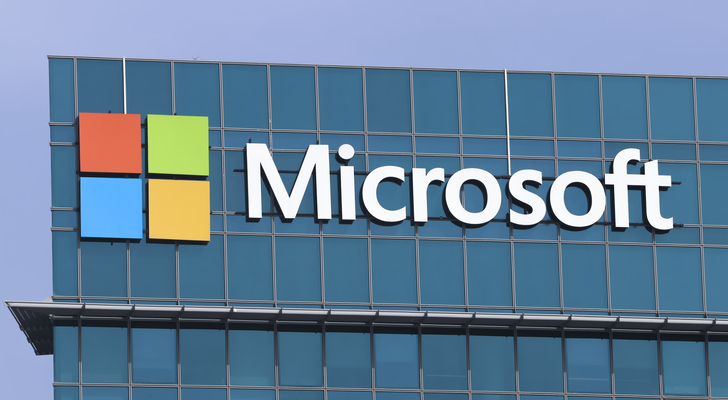 Microsoft Corporation (NASDAQ:MSFT) was a software juggernaut until the Justice Department went after it in 1998. In hindsight, the antitrust lawsuit actually helped Microsoft in the long run. Instead of consuming, destroying or burying its software competition, it looked to diversify and transition its products to be competitive in an expanding space. Now, MSFT is a blue-chip tech stock as the company has diversified and honed its line of products. Its hardware products are world class, its software is still wildly popular and its cloud storage company is growing like kudzu. After all the tumult, MSFT is up 31% in the past year and delivers a decent 1.67% dividend. And the best is yet to come. Amazon (NASDAQ:AMZN) has been hammered in the past month or so, but the stock is still up 44% for the past year. 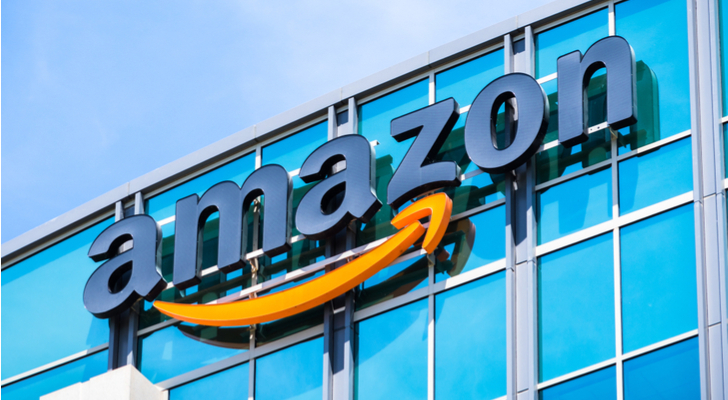 AMZN should be considered a new generation of value stock or a nontraditional value stock since it doesn’t really technically conform to the traditional measures of value stock. Amazon is built more like a pure growth stock, yet the businesses where it’s looking to make inroads — clothing, groceries, logistics, entertainment — haven’t been considered non-traditional. But AMZN has infused a tech model into traditional business models and taken them to places no one had foreseen. Its valued like a tech company but it has some real fundamental strength underlying the tech bling. 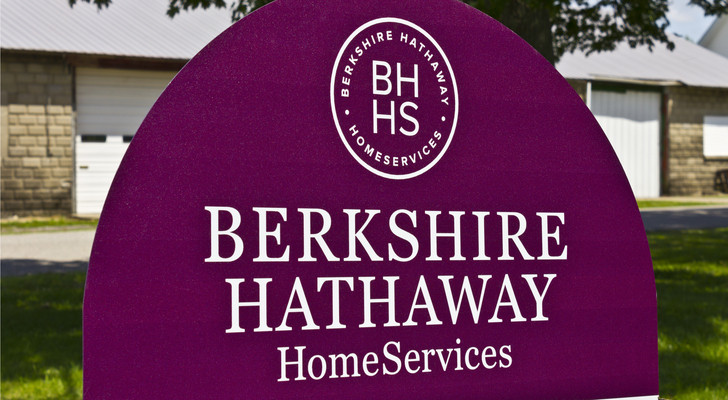 Berkshire Hathaway Inc Class B (NYSE:BRK.B) is the ultimate value stock because it’s run by one of the ultimate value investors — Warren Buffett. Low and slow may describe the best way to barbeque, but it’s also the way BRK.B invests. You buy a low-priced asset that is undervalued by the market and then you wait for its value to become apparent. Certainly, that’s easier said than done but that’s why Buffett is a legend. His portfolio is all about base hits and compounding over the long term. And it has worked for decades. BRK.B, or its larger, more institutional-priced brethren BRK.A, doesn’t pay a dividend, though many of the positions in the portfolio are dividend generating. It’s all about generating a solid return, year in and year out over the long-term and compounding those gains. 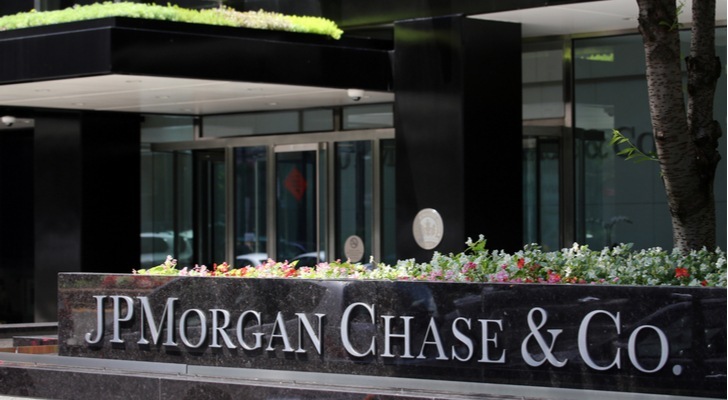 JPMorgan Chase & Co (NYSE:JPM) is a mega-bank known across the world for its financial services. Even during the financial crisis, JPM was one of the more solid institutions that helped steady the ship. And while other big players have made headlines for their less-than-upstanding practices toward clients, JPM has been a solid corporate citizen. And as a bank, a successful one. The stock is up 5% for the past year and has a nice 2.9% dividend as a kicker. This is a big bank, so don’t expect tech stock returns. It’s a daily driver, not a sports car. And that’s the way it should be. Procter & Gamble Co (NYSE:PG) has paid a dividend for 128 years. It has raised its dividend every year for 62 years. That is a very reliable, shareholder friendly company. And it’s why it is one of most respected Dividend Aristocrats in the market. But as a consumer-based company, its product lines can wax and wane with the fortunes of the consumer, and the economy. In the past couple of years, PG did a major reshuffle in its product line, selling off divisions and brands that weren’t delivering as expected. But it’s now back on track and the market is more optimistic about its new look. Up 3% in the past year, it has rock-solid 3.08% dividend. If you’re looking for a long-term safety stock, look no further. 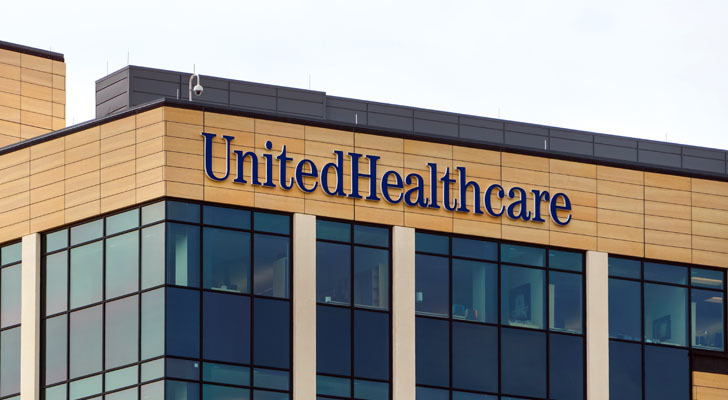 UnitedHealthGroup Inc (NYSE:UNH) is one of the largest healthcare insurers in the U.S. Over the years it has expanded its role beyond simple healthcare coverage to pharmacy benefits management and operations integration. By managing most of the healthcare process, it allows for greater efficiencies, lower costs and more consistent delivery of care. While the Affordable Care Act debate has been quiet for a while, the midterm elections showed the most Americans are very interested in maintaining and sustaining a quality, affordable healthcare system. That’s good news for UNH. Up 24% in the past year, it also provides a 1.28% dividend. There is no more powerful trend in the U.S. than healthcare, and UNH is one of the industry’s blue chips. Chevron Corporation (NYSE:CVX) is an integrated oil company that is on both the upstream and downstream sectors of the energy market. That means it is involved in exploration and production (E&P), which is the search for oil and natural gas around the world and the process of getting it out of the ground. It is also on the downstream end, which is shipping the product in its pipelines and refining it. Energy prices may be low now, but demand remains solid and as long as the global economy is expanding, this short-term blip isn’t anything to worry about. Plus, after the last Saudi-induced price drop, E&P firms have become far more efficient and can stay profitable, even with oil at current levels. CVX also derives a large amount of its revenue from natural gas, which is also helpful as natural gas prices are rising and U.S. exports are growing. CVX stock is currently treading water due to energy prices, but its 3.8% dividend is helpful to take the sting out of this volatility. Article printed from InvestorPlace Media, https://investorplace.com/2018/11/10-value-stocks-to-buy-for-december/.